Country Side has been playing Stockman's Inn for years now, in fact this year will be number 11. So chances are, if you've been to Stockman's in the last eleven years, you've heard them play. 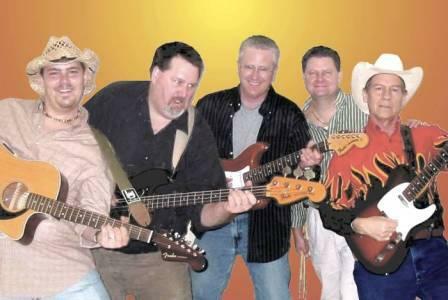 As their name suggests, this band plays a wide variety of country music - with a little AC/DC thrown in for good measure! There's a reason we have them back year after year... it's that they put on a great show and have almost as much fun as the crowd does. So when they're playing, come on down find out what all the fuss is about.